If you love archeology, this is the tour for you. You can visit the most important archaeological areas in the Gulf of Naples. 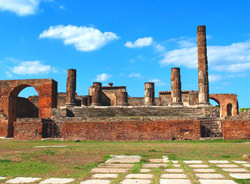 Many books have been written about Pompeii, which was a pretty big city for that time, and even most cosmopolitan than Rome. Herculaneum is less famous than Pompeii but equally interesting. Located a few miles north of Pompeii, this resort had about 5,000 residents. Oplontis is an archaeological jewel of the Bay of Naples. Located between Pompeii and Herculaneum, is geographically the present town of Torre Annunziata. 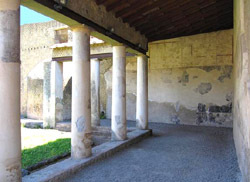 Excavations at Oplontis between 1964 and 1984 have brought to light numerous villas, including Villa B, known today as the Villa of Lucius Crassius Tertius. 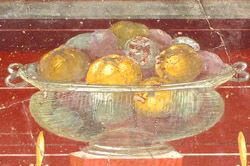 THE PRICE OF THIS TOUR OF POMPEII-HERCULANEUM-OPLONTIS IS EURO 250. ENTRANCE FEES ARE NOT INCLUDED.